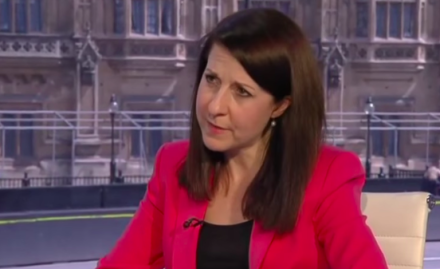 Liz Kendall has outlined plans to devolve control over welfare, housing, health and transport to local government. “Devolution to Scotland, Wales and Northern Ireland is accelerating. We must support England’s right to its own voice, too. But we don’t want some self-serving Tory technical fix in Westminster for English MPs. Labour must be the champion of a more devolved UK, including within England. Kendall’s devolution plans come as fellow leadership candidate, Yvette Cooper, is set to give a speech where she’ll say Labour shouldn’t choose “the new but untested and naive option.” This can be read as a veiled reference to Liz Kendall, who was elected as an MP in 2010.